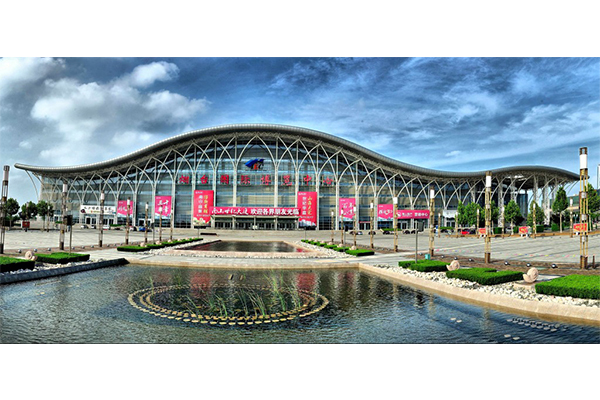 WORLD BULK WINE EXHIBITION ASIA will bring an important delegation of winemakers of the world’s best bulk wines to China and it will be held in Pavilions E and F of the Yantai International Exhibition Center. Two days in order to discover the latest trends of the wine sector across the world; throughout those two days, Asian professionals and visitors will taste and discover products sourced by exhibitors from 15 different countries. In addition, there will be a fine-products area, international culinary demonstrations and areas devoted to gastronomy. Music, food trucks, art and much more. On the coming 30th and 31st of May, the World Bulk Wine Exhibition Asia will reunite the main international wineries alongside important Asian importers. This is a meeting for business, but also for the analysis and debate about new trends from the sector. There are already limited places in order to participate as exhibitor in WBWE Asia. Those producers and companies from the sector that wish to participate in Asia’s major bulk wine fair, can reserve their space HERE.